New Delhi: The monsoon session of Parliament will commence on July 17, the day voting for the presidential election will take place. The Cabinet Committee on Parliamentary Affairs (CCPA) has recommended holding the session from July 17 to August 11, according to sources in the committee. The CCPA meeting, chaired by Home Minister Rajnath Singh, was held last evening after NDA presidential nominee Ram Nath Kovind filed his nomination papers. 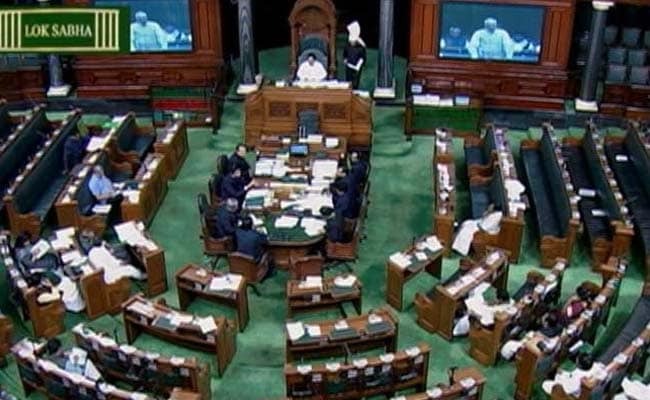 The House may not function on the first day of the session on account of death of two sitting MPs — Lok Sabha member Vinod Khanna and Rajya Sabha member Pallavi Reddy.